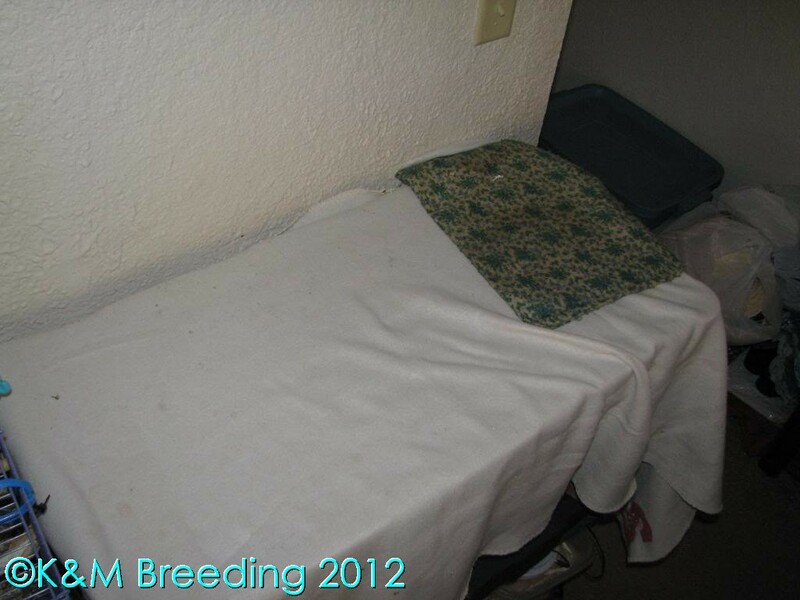 Even if you don't breed birds, You may need this for a hospital cage until you can get your beloved bird to see an Avian vet. 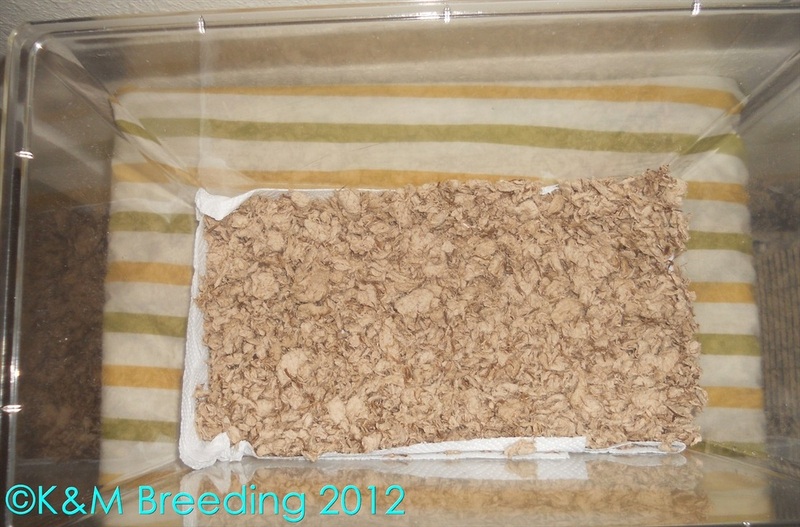 There are a few different ways online on how to make one I've Tried a few different ones. 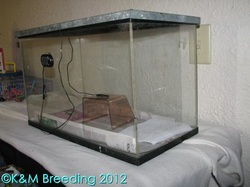 For the last 3 1/2 years I've used a Fish tank but recently my 2nd heating pad died and It is very hard to find one that doesn't shut off in my area So since December I've been using the Critter keeper Brooder Both are listed below. I've liked using both and have no issues with either version. 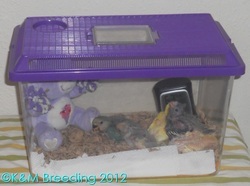 I hope with this step by step guide it'll help a sick or injured bird until it can be seen by an Avian vet. 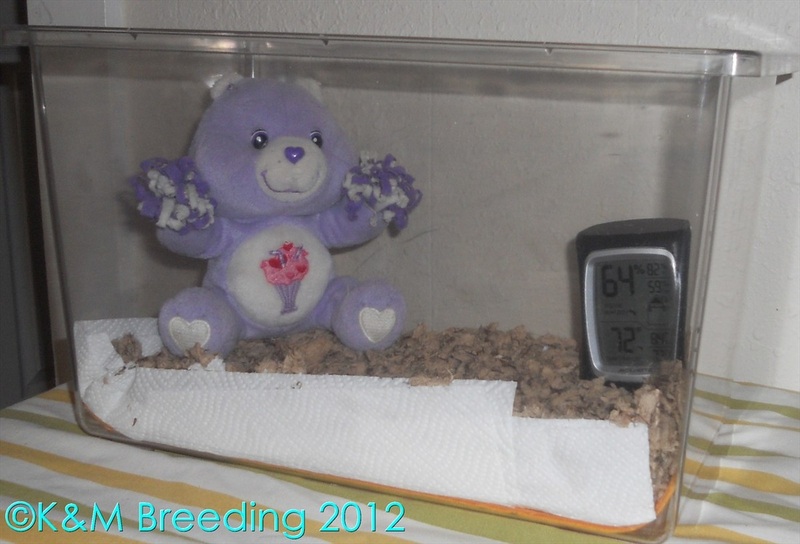 I also put a Small - Medium (depending on the birds size) teddy bear in the brooder with the babies even if there are more than one , this gives them something to cuddle with and also helps keep them warm and snugly. 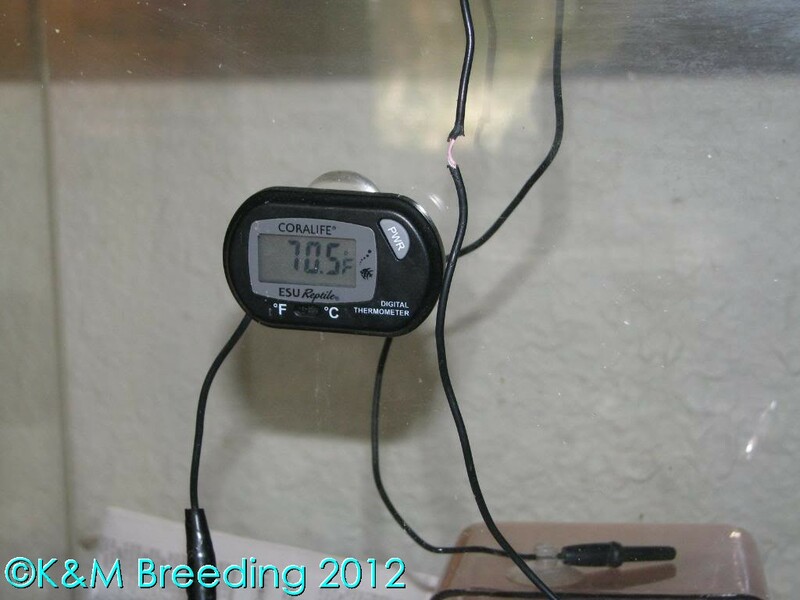 This page lists what the brooder needs to be at temperature wise for the age of the chick- It is from a cockatiel breeding site, but I use it on all my birds. Line the tank with a few layers of newspaper then a few layers of white paper towels this serves two purposes one being it makes for easy cleaning (the paper towels) also with the paper towels the baby won't get all ink stained, but layering the papers and the paper towels also helps the baby not get burned when they lay on the heated end. 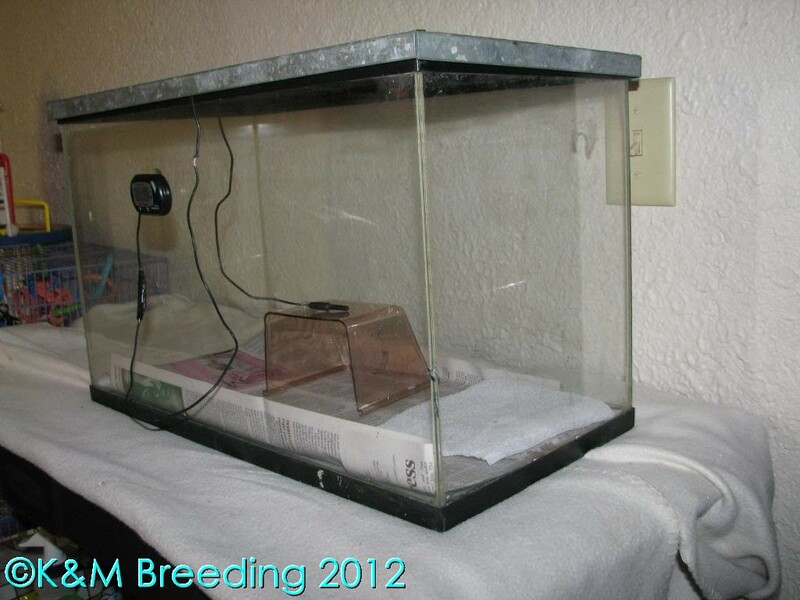 Using a screen mesh lid like for reptile tanks Place this over top of the tank it helps keep the heat in for the baby bird(s). 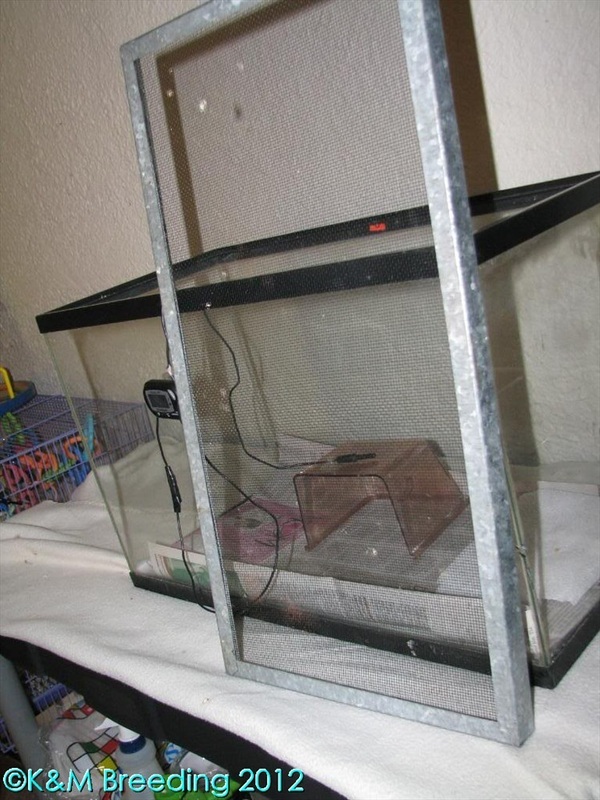 Cover the tank with another towel or blanket - in the picture I have it only covering the lid But I also cover the entire tank , once the heat is staying steady where it should be at the tank can be covered partially like in this picture. This is one of the other Thermometers I use, I try to use at least 2 different ones this way I will know if they're giving me the correct temperature This one shows the Time, The temp and the humidity the humidity in most cases needs to be at least 50% - when I took this picture there were no babies in the brooder I was just setting it up. 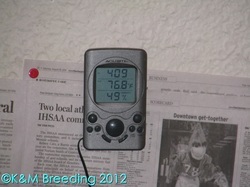 The second set of numbers was the temp inside the brooder. 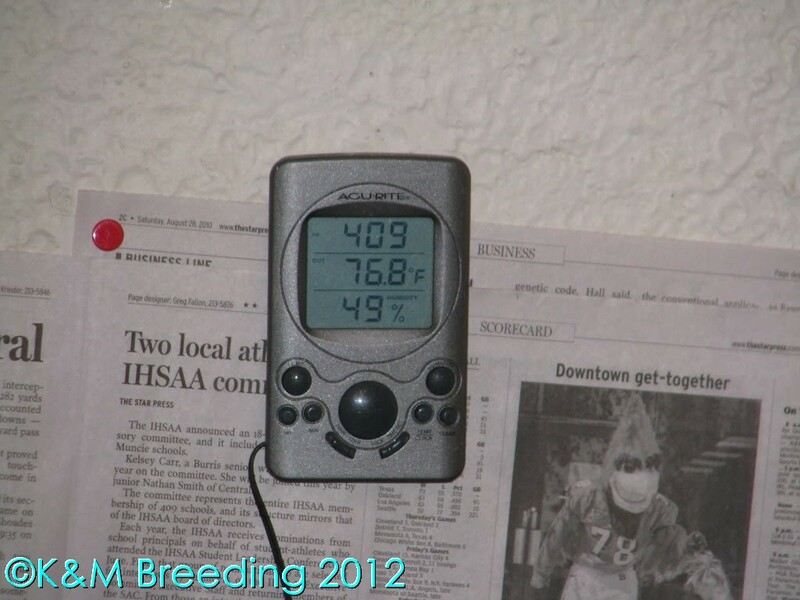 I do not use any extra heat source with this method, But if you are having problems getting the temp to where it is supposed to be You can use a Heating pad in the same fashion as I have listed Above. Line the critter keeper with plain white paper towels (if you can't find plain white just use the non printed side it still works just as fine) I did add a Shammy (As seen on tv) to it this time Only because I found it in my cabinet - its felt and I wanted to give a little more padding You do not have to do this! 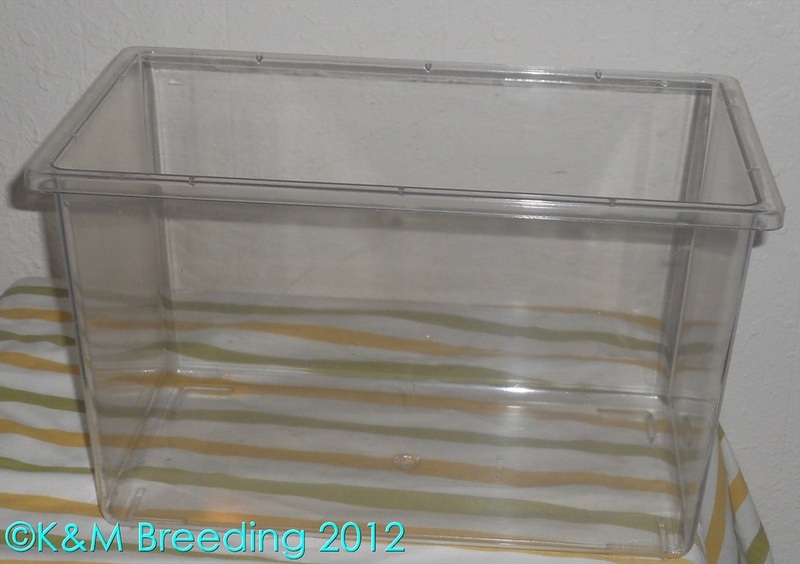 After you have your Critter Keeper all set up and ready and babies in it, Put the lid on it - Mine does have a lot of openings Some other types don't have as many though. 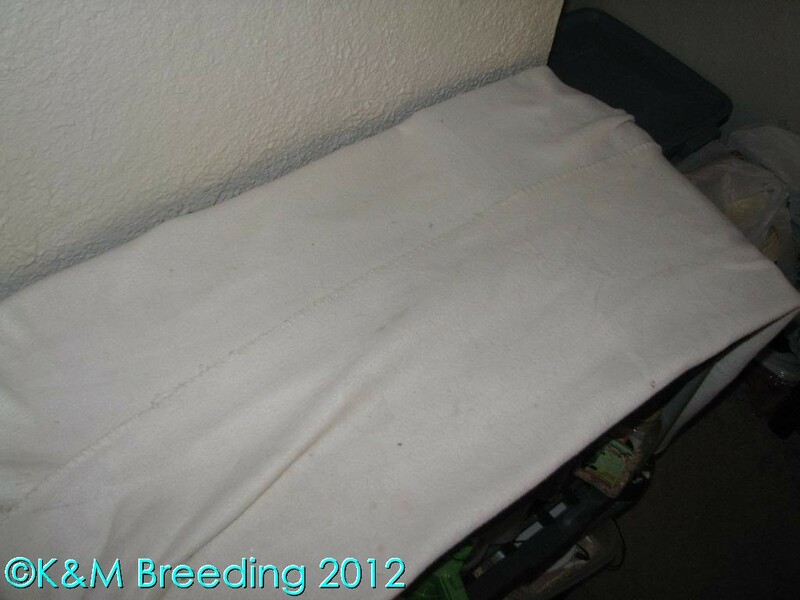 This is the final step to creating a brooder using a Critter keeper - You get a thin blanket or towel and cover the critter keeper to help keep the heat in. 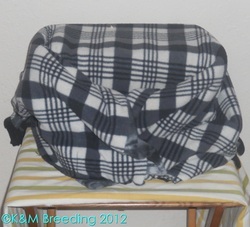 I'm using a thin Fleece Throw that My kids have outgrown. 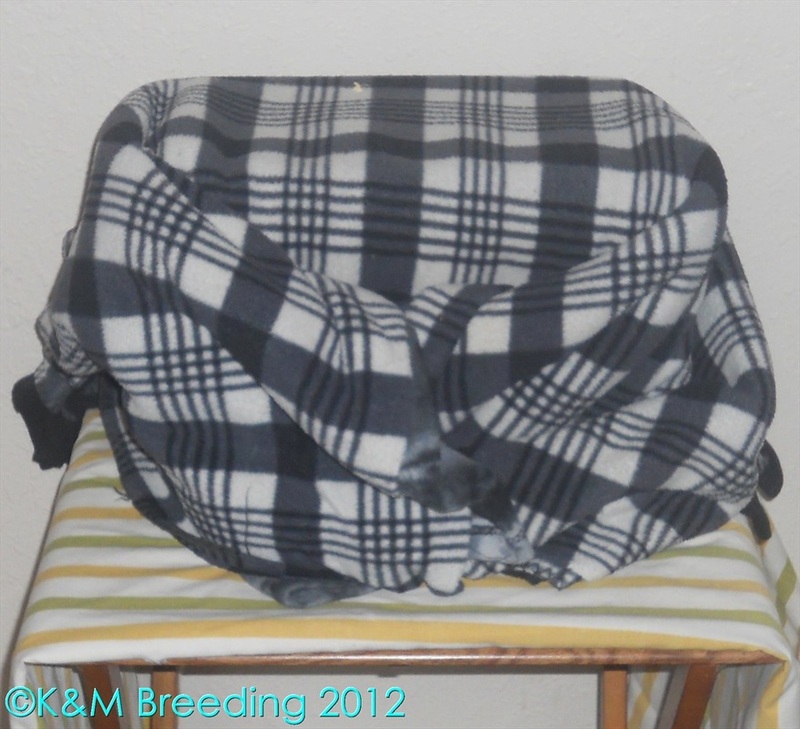 I have many of these on hand :) So when I need to wash them(side note: do not use Fabric softener,Dryer sheets, or scented Laundry soap when washing) I always have a back up while one or more are being washed and dried.